It's no surprise that our everyday life is so very different from just 20 years ago taking a look at the evolution of technology. According to Moore's law, the number of transistors in a dense integrated circuit doubles approximately every two years (wikipedia). Take a trip with me to discover how it was back in the 90's before smartphones and YES even the internet as we know it. 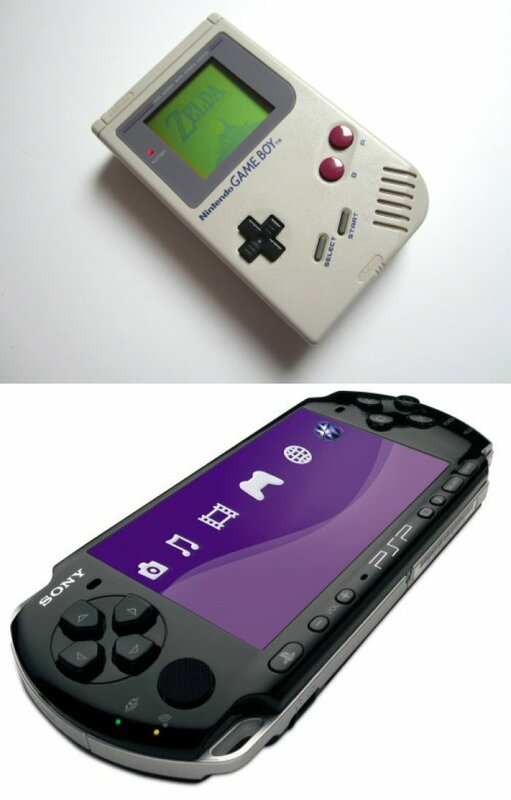 The first version of now highly popular Playstation was released in Japan 1994. 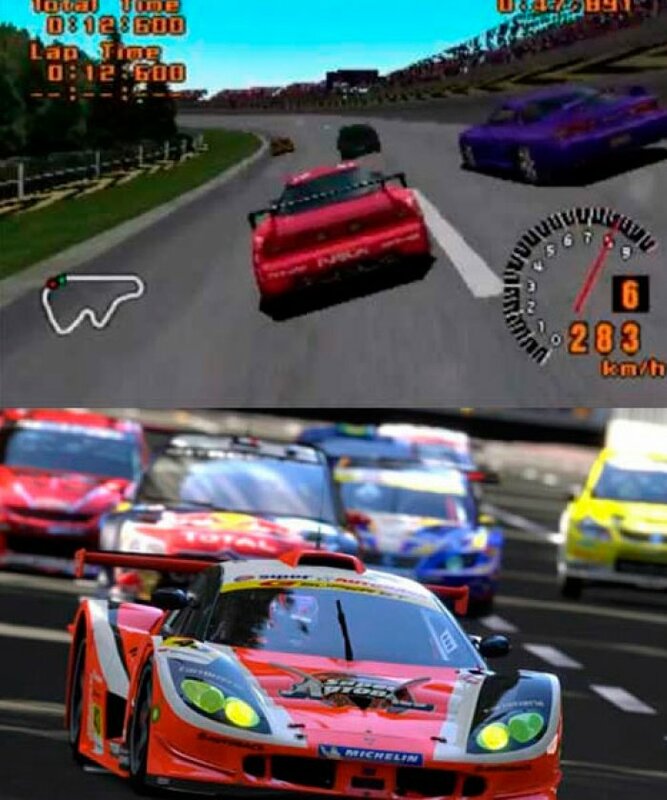 20 years later we are in the 4th generation and oh how far we have come in terms of computing power and Graphics. The original Playstation had no online connectivity and multiplayer was done split screen. The Nokia 5110 released back in 1998 was my very first cellphone as a teenager. Among friends it was also called 'the portable phone booth'. The Finnish manufacturer Nokia was the King of cellphones, which is quite the opposite now that they sold out to Microsoft. 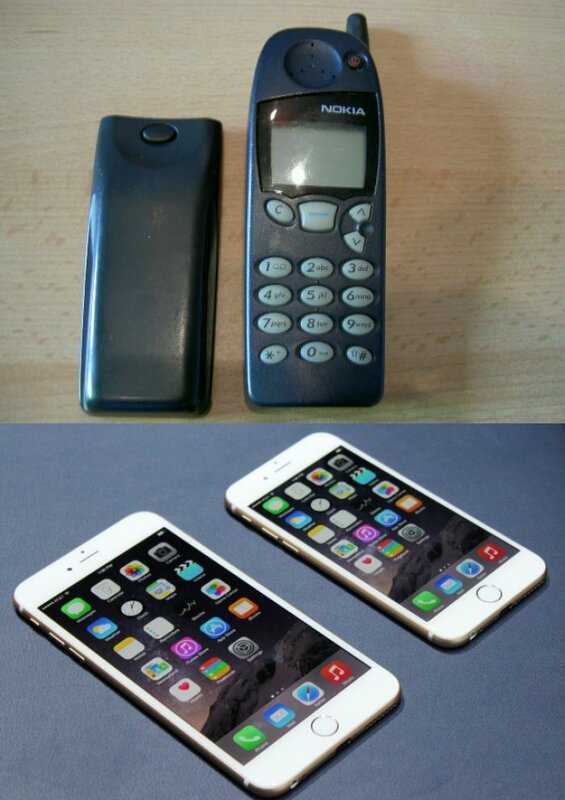 The smartphones of today are so far from the old brickphones, it is hard to believe all this change. No matter which platform high end smartphone you are rocking, it is basically a mini computer in your pocket that is used for quite a few other things than making calls and sending sms messages. Back in the 90's when we first had our beloved internet, things we're quite slow. 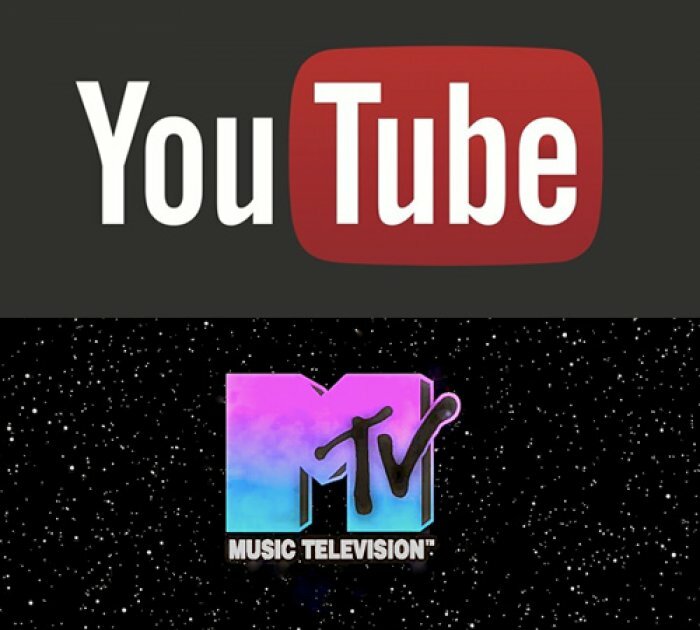 No way could you have consumed music Videos like you do now straight out of Youtube even if it did exist. Simply because your "net" was way too slow for something like that. Back then we had Music Television, which actually showed music videos, instead of reality shows. Even though Sony released the first portable CD player in 1984 already at a staggering $350 per unit, the wide CD adoption needed a few more years. Then the Discman took off and I myself was the owner of the version pictured here back then. Shortly after the less known Minidisc, came the MP3-players, shrinking the size of the device to minuscule. Then came the iPod's and now music is in the cloud where you can play it with a plethora of devices like your smartphone or desktop. Although the Nintendo Game Boy was first released in 1989, it was the most adapted portable gaming device of the entire 90s. The most powerful device today, is probably your smartphone, the Portable Playstation (PSP) or something like the Nvidia Shield. I don't know but to me it starts to look like your smartphone has replaced a whole bunch of devices and i swear your pockets are thankful. The equivalent to today's widely known 'vines' is more of a toy but its ability to record only 6 seconds of voice (instead of video) makes it the perfect counterpart. I still like to read a good book printed on paper at home. 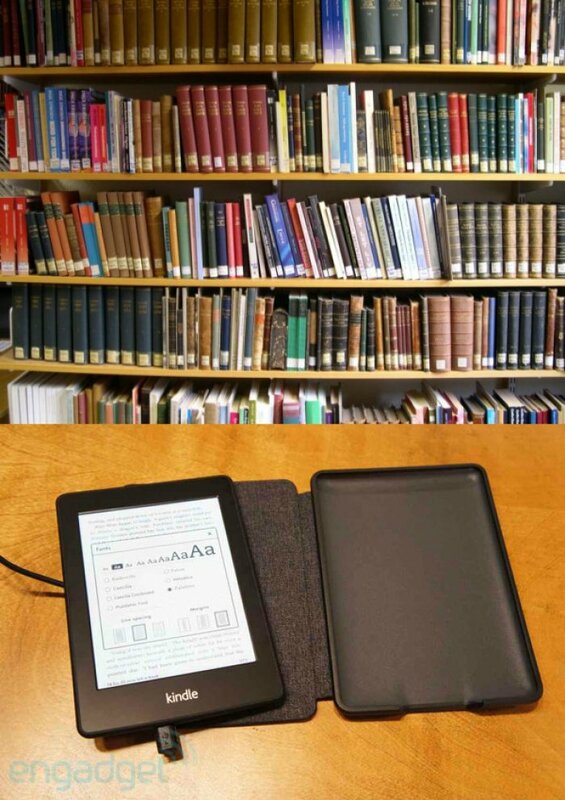 But the ability to carry all your favorite or new books everywhere you go in one small device is a great improvement over taking a trip to the library, hoping the book you are after is not rented already. I don't think digital picture frames will entirely replace the common way of framing pictures for display but it surely is a nice way to have some diversity among whats shown on your office table for example. 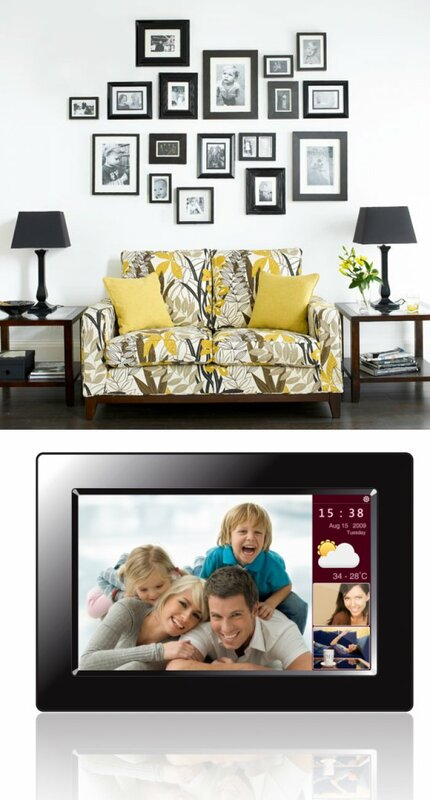 On bigger digital frames you can display your favorite artists work and the more advanced ones even allow to set specific times for when to show which picture(s).